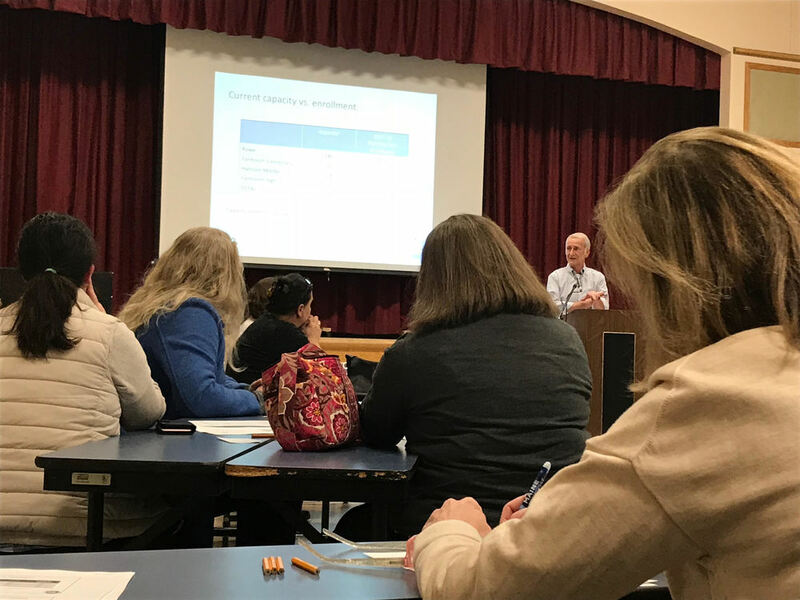 Following three public forums, the Facilities Committee continues to work on a plan to address the rapid enrollment growth in our schools. A second round of public forums will be held in June,and we plan to hold a referendum on the proposal in November. Updated information regarding the plan is available on our Facilities Committee page.